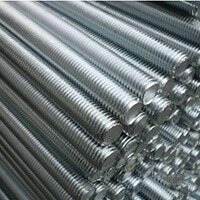 Inconel® Alloy 601 Round Bar Suppliers, Alloy 601 Threaded Bars, Inconel 601 Bars, ASTM B166 Inconel 601 Bars, Inconel 601 Bars Dealer, UNS N06601 Round Bars, DIN 2.4851 Rods, Inconel 601 Round Bar Exporter in Mumbai, India. 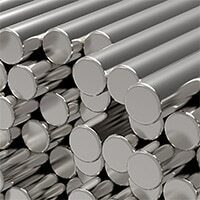 Inconel 601 Round Bars are the bars that are broadly accepted by the various industrial applications due to their superior features and attributes. 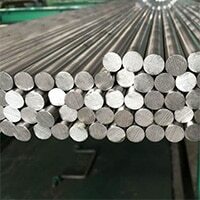 To design a worthy product the company utilizes supreme quality of raw material bought from the reputed dealers of the industry. By implementing the latest technology and upgraded tools the firms enable to meet magnificent finish and perfection in the product. 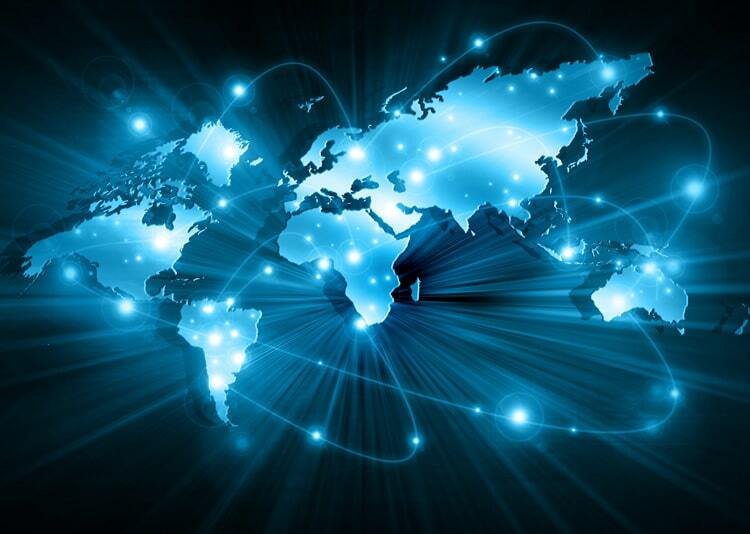 On the other hand, the firm possesses a sound infrastructure facility that aids to fulfill the demands and requirements of the clients. 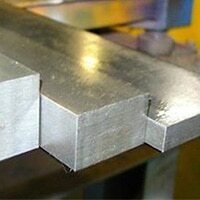 Therefore the firm designs the product in custom length, shape, size, thickness and dimensions according to them. 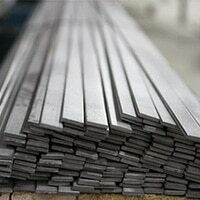 Inconel 601 Flat Bar, Alloy 601 Round Bar, DIN 2.4851 Round Bars, Inconel 601 Hex Bars Manufacturer, Inconel 601 Black Bar, Inconel 601 Forged Rod, Inconel 601 Bright Bar, Inconel 601 Square Bar Distributors in India. 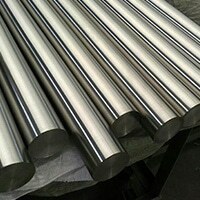 Inconel 601 Round Bar are formed with the chromium-nickel alloy that is generally used in many applications where resistance to heat and corrosion is required. The alloy 601 creates a rigid adherent oxide scale that resists spalling under severe thermal cycling circumstances. 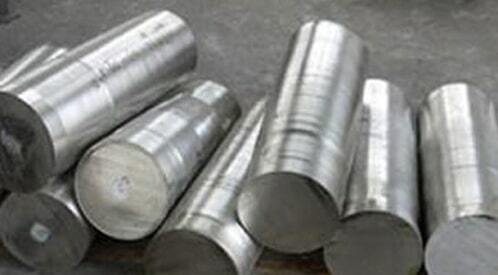 The round bars possess superior resistance to oxidation and carburization at elevated temperature. 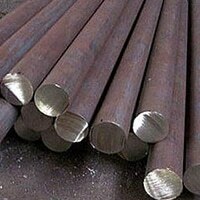 Moreover, the bars have high mechanical strength and metallurgical strength. 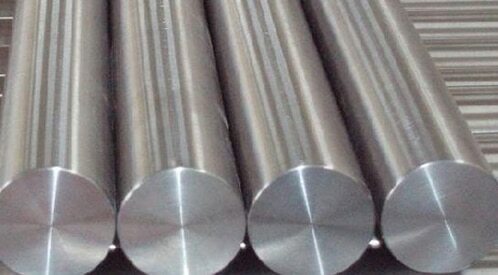 Due to nickel content, the round bars retain good ductility after exposure to long services. In addition to the chromium content also offers excellent resistance to oxidizing sulfur bearing environments at high temperatures. 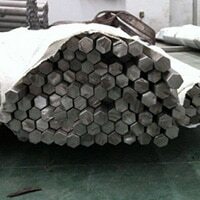 Similarly, the bars are readily formed and welded. To provide a quality assurance product to the customers certain different testing is executed at various levels. 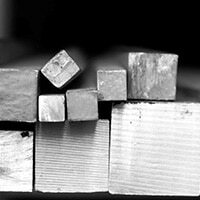 These tests are like macro/micro test, IGC test, flattening test, pitting resistance test, hardness test, and PMI test. Other more tests are a mechanical test, chemical analysis, and radiography test.